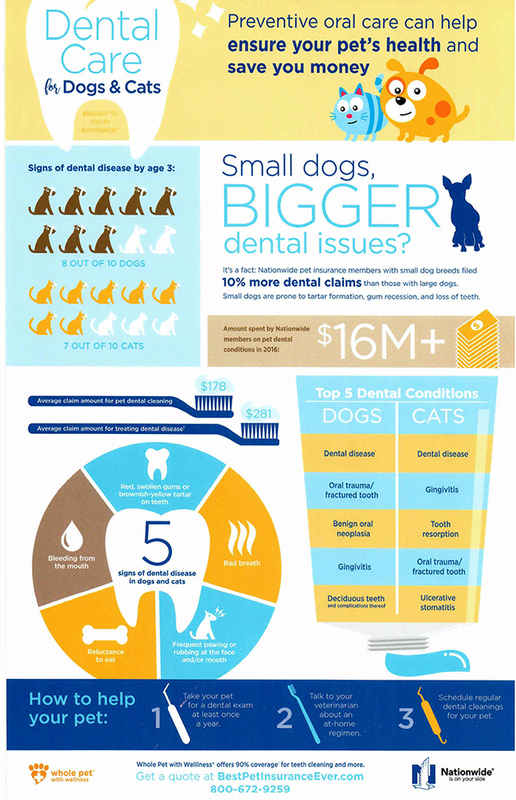 posted: February 01, 2019 by: Margaret Tags: "Clinic Specials" "News"
February is National Pet Dental Health Month. During the Month of February we are offering $25 off of our dental procedures and a FREE 14# of Oravet Chews ( up to an additional $24.99 value). Call 630-543-9500 to set up an appointment to have your pet's teeth checked today!